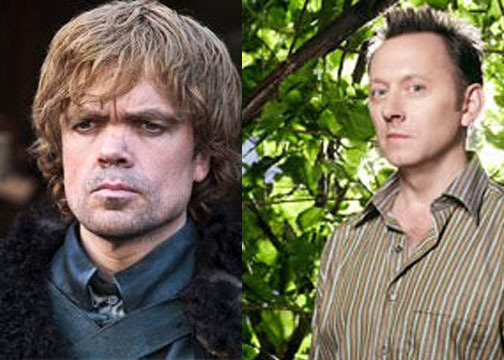 Imagine if the actors in Game of Thrones were originally cast in Lost. It might have gone something like this. 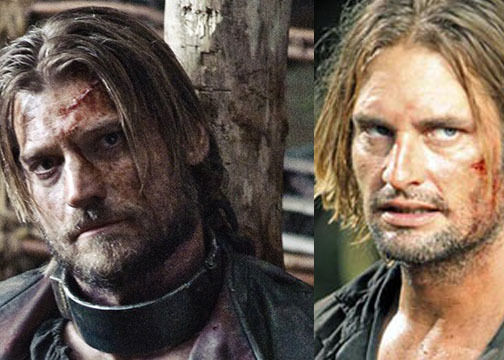 Nikolaj Coster-Waldau “Jaime” as Sawyer. Jaime, like Sawyer, has become more sympathetic and fan-friendly. 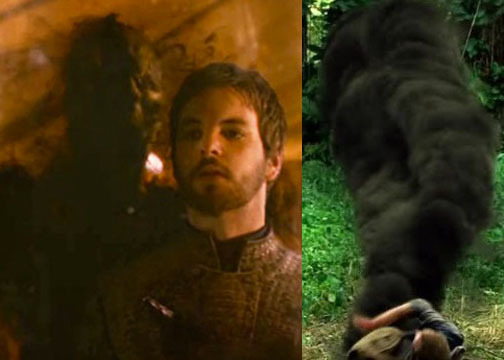 And Christ, look at the resemblance. 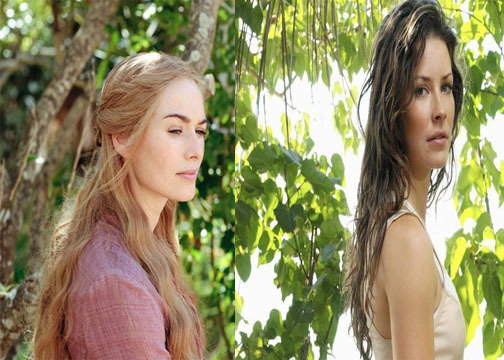 Lena Headey “Cersei” as Kate. 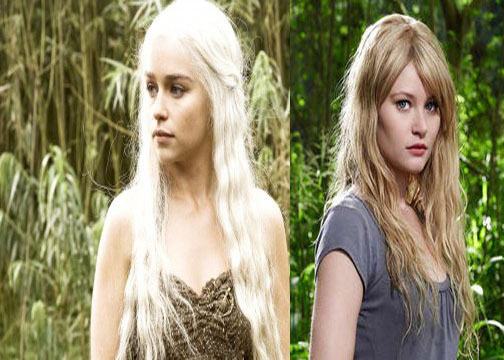 Emilia Clarke “Daenerys” as Claire. Sophie Turner “Sansa” as Shannon. 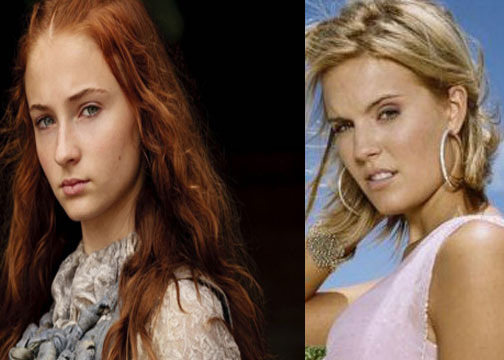 I think Maggie Grace has better legs though. 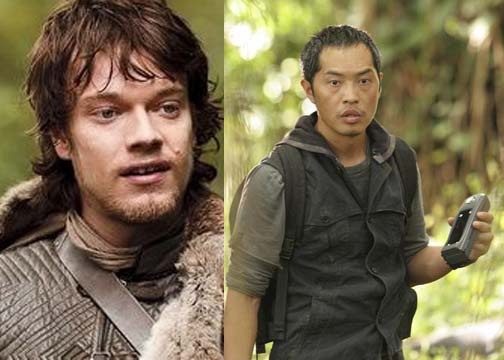 Alfie Allen “Theon” as Miles. 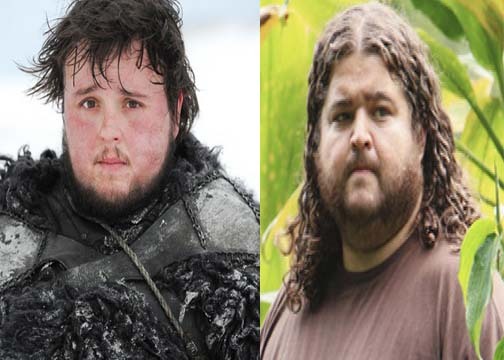 John Bradley “Samwell” as Hurley. Well there’s the weight issue and early cowardice. Peter Dinklage “Tyrion” as Ben. The Shadow Demon as the Smoke Monster. I’ve left out some major Lost characters. Use your imagination and I bet you could cast the rest.